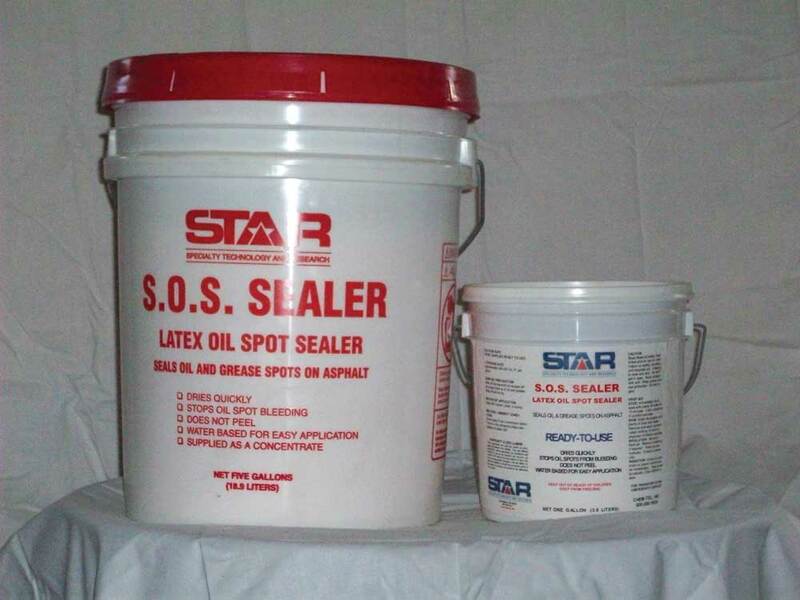 • A strong bonding primer for asphalt (seals oil, grease, fuel, etc.). • Dries quickly, in approximately 20-30 minutes. • Water-based for easy clean-up. • Supplied in a concentrate form, must be diluted 1 part SOS with 2 parts water.